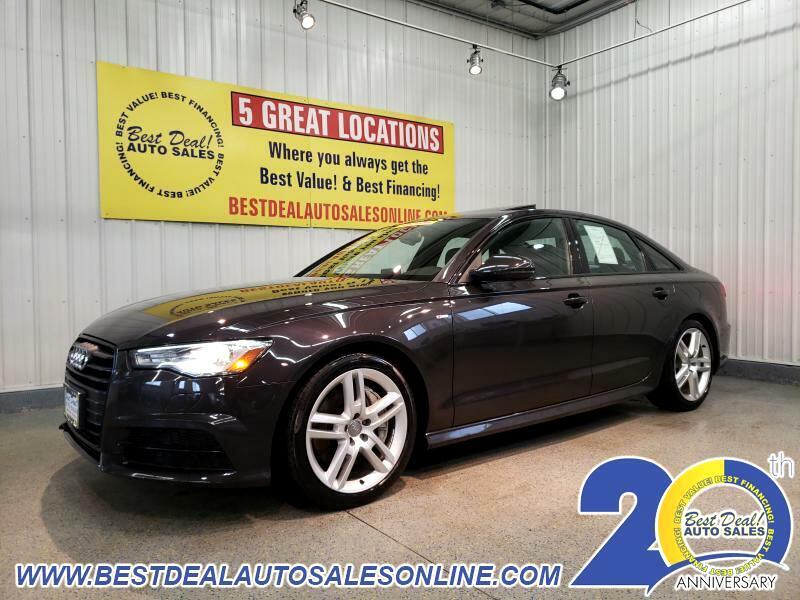 ***ONE OWNER*** 2016 Audi A6 2.0T quattro Premium Plus!! AWD! Turbo! Voice-activated navigation, rearview camera, heated front and rear leather, sunroof, heated steering wheel and push button start!! Stop in today or give us a call @ 260-483-7999.